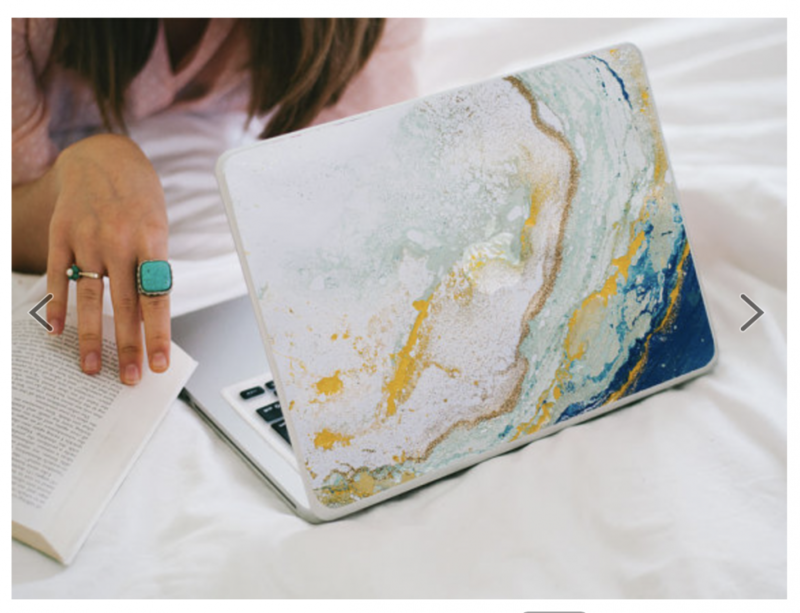 I have always liked MacBook decals but does anyone know a material or process to do like a "skin" that has a colored image on the top of the mac? I have used printable vinyl before but they are not that great of quality and wouldn't hold up the wear and tear of being on a laptop. Dang that is nuts. Thanks for the info!